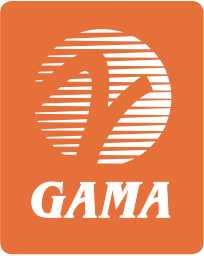 Washington, DC — The General Aviation Manufacturers Association (GAMA) along with five additional major aviation associations today jointly released the “Know Before You Go” best business practices. The agreement lays out a series of communications best practices, including publishing an online list of potential prices, fees, and charges that pilots may face when landing at an airport. “We appreciate our member companies that own and operate FBOs leading this effort toward improved transparency for all of us that fly general aviation aircraft,” said GAMA President and CEO Pete Bunce. The joint release was issued by GAMA, the Aircraft Owners and Pilots Association, the Experimental Aircraft Association, Helicopter Association International, the National Air Transportation Association, and the National Business Aviation Association.